Below is a comprehensive list of hotels in Bramhall. Use the sort links to refine your search or to find featured accommodation in Bramhall. Many of our hotels in Bramhall feature no booking fees and best price guarantee when booked through the Pictures of England website. 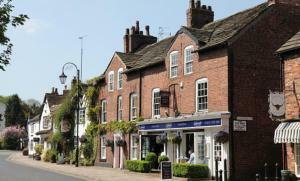 To list your hotel in Bramhall, click here. Situated in Manchester, the privately-owned Butterfly Guest House offers free WiFi and free onsite parking. Manchester Airport is just 15 minutes' dri..
Overnight Stays is set next to the A6 main road, 2 miles outside Stockport and next to Stepping Hill Hospital. 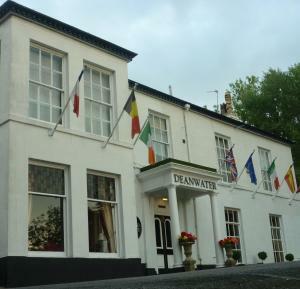 It offers rooms with private or shared ..
Just 30 minutes’ drive from Manchester, this hotel is nestled in the beautiful Cheshire countryside, next to the River Dean. It boasts free Wi-Fi th.. 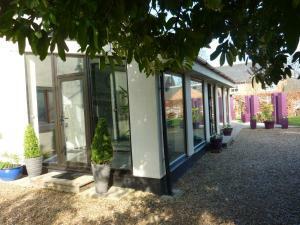 Featuring free WiFi and a terrace, Gatley Homestay offers accommodation in Cheadle. Free private parking is available on site. 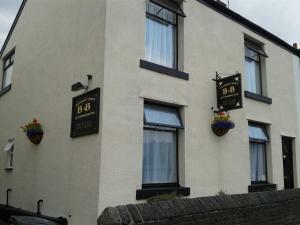 All rooms share a fami..
Thirty Five Rosewood is a self-catering accommodation located in Stockport. Free Wi-Fi access is available. 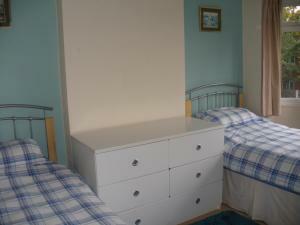 The property is 1.3 miles from Edgeley Par..
Haslington Home Stay is set in Wythenshawe, 12 km from Manchester. Free private parking is available on site. Certain units feature a seating area fo.. 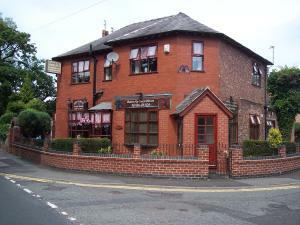 The King William is set in Wilmslow, 17 km from Manchester. Guests can enjoy the on-site bar. Free private parking is available on site. 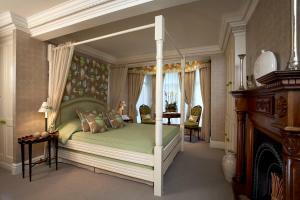 The rooms ar.. The Tulip Tree Guest House is just 5 minutes’ walk from Wilmslow Railway Station and 4 miles from Manchester Airport. 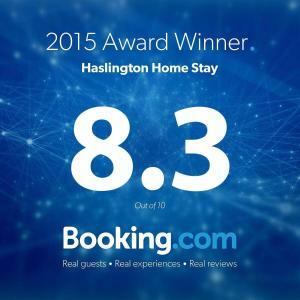 It offers comfortable rooms wi..
Only a 5-minute walk from Heaton Chapel Railway Station, this Stockport lodge offers free private parking and an on-site pub serving seasonal food. 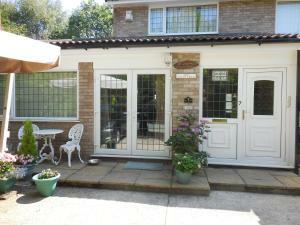 Ma..
Lawdon Court is located in Wilmslow, 17 km from Manchester. Liverpool is 50 km away. Free WiFi is featured throughout the property. The accommodation.. Situated 10 minutes’ drive from Manchester Airport, Rectory Cottage is a detached house in a quiet conservation area which offers free on-site parki.. The Merlin, an elegant 19th-century inn, is located just 500 metres from the independent shops and restaurants in affluent Alderley Edge’s village c..
A 5-minute walk from Marple Rail Station, this Victorian guest house has a spacious garden and picturesque views of the town. Marple is known for its .. The White House Manor offers accommodation in the picturesque Prestbury, within walking distance from the main railway station. Guests can enjoy the o.. Situated just under 2 miles from Manchester Airport’s terminal building, Holiday Inn Express Manchester Airport features a bar lounge and parking. I.. Situated in the heart of Prestbury, The Bridge Hotel boasts 23 rooms, free parking and easy access to the Cheshire countryside. Dating back to the 13t.. 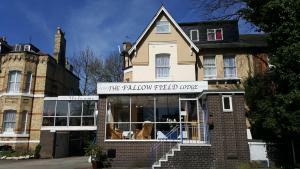 The Fallowfield Lodge offers free WiFi and free parking on site, and is a 10-minute drive from Manchester city centre. 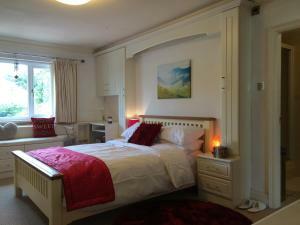 The home of Manchester United F..
Set in Prestbury, this apartment features free WiFi. The unit is 22 km from Manchester. Free private parking is available on site. A dishwasher, an o.. 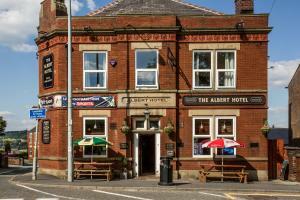 Situated in the village of Disley, less than 14 miles south of Manchester, Albert Hotel Disley boats free WiFi access for all guests and a bar. 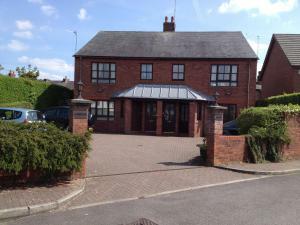 A 29-m..
Halebarns House is located in Hale. The country house features a range of activities, access to leisure facilities, and has a business centre. Guests ..